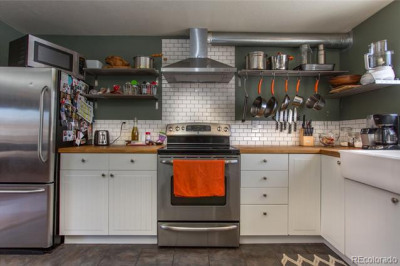 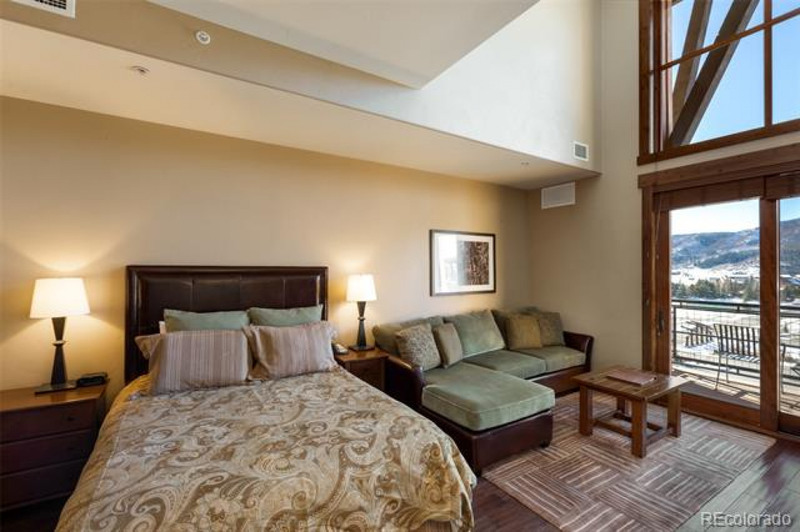 This rarely available top floor residence features vaulted ceilings, transom windows and amazing south/southwest-valley views. 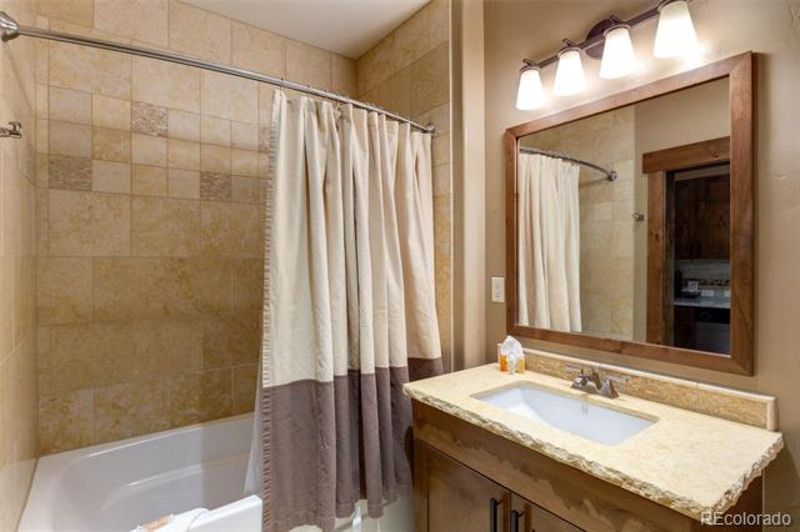 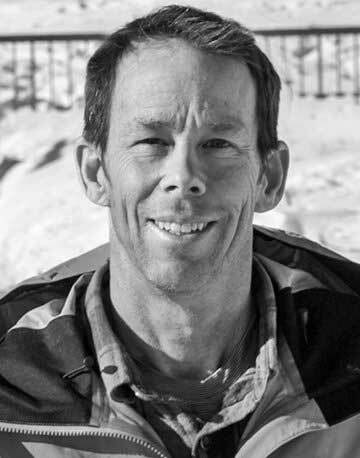 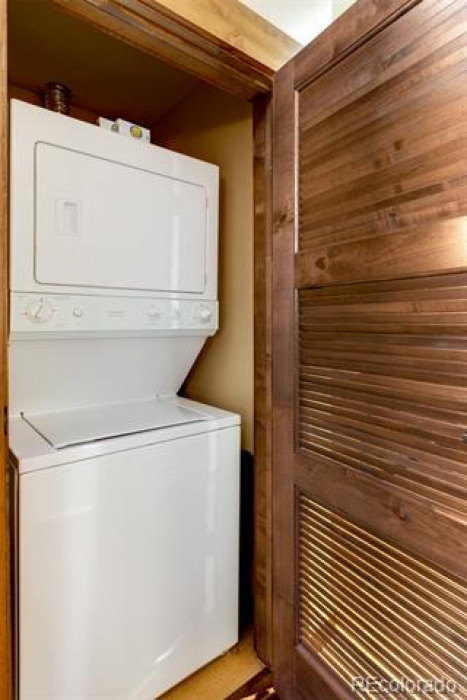 Well appointed and turn-key, this mountain modern residence is available for immediate enjoyment. 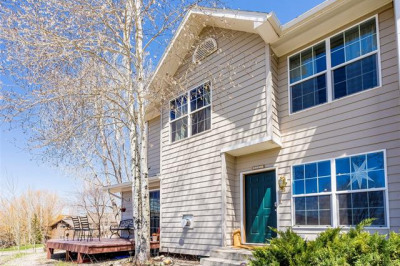 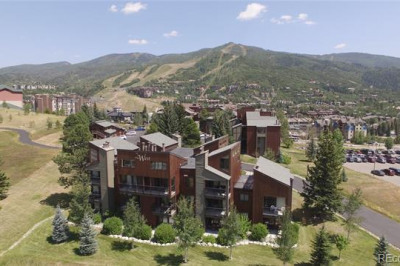 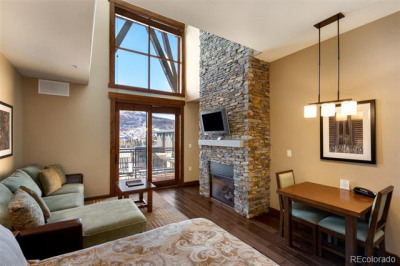 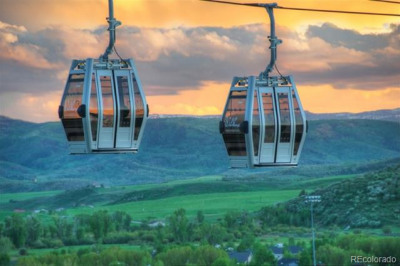 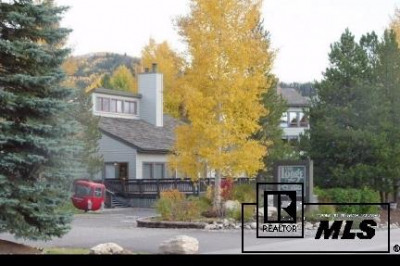 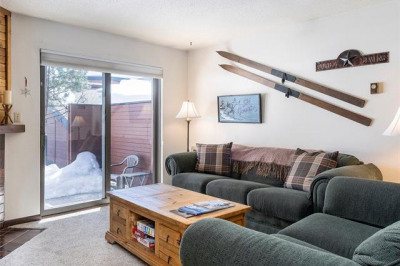 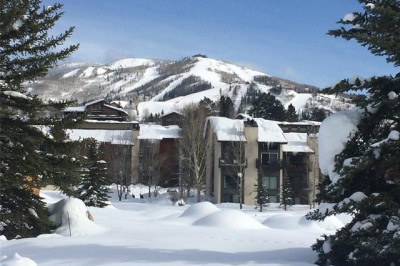 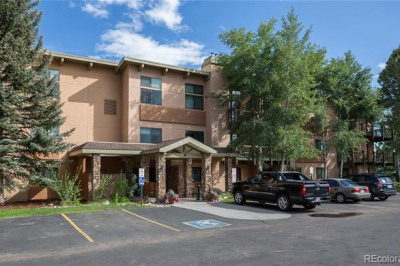 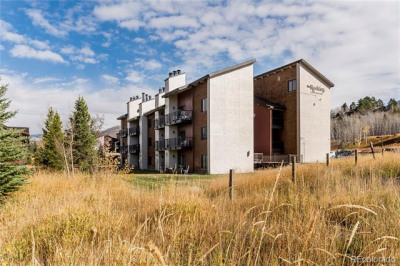 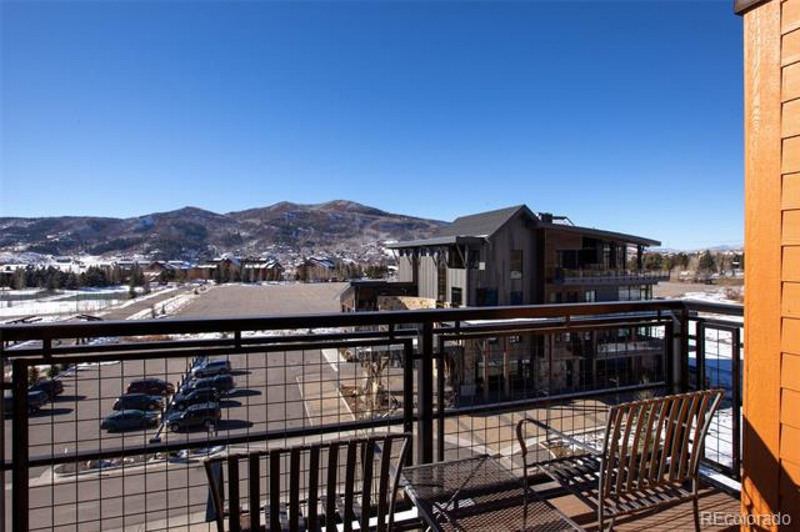 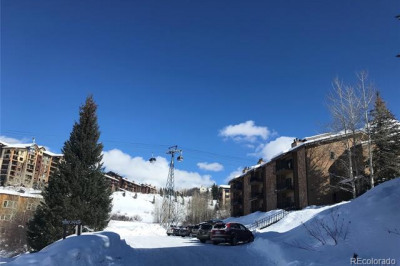 Residence 5108 is truly one of a kind in Steamboat's most desirable neighborhood with gondola access to the Steamboat Ski Area, Trailhead Lodge at Wildhorse Meadows. 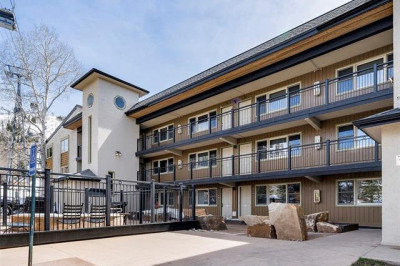 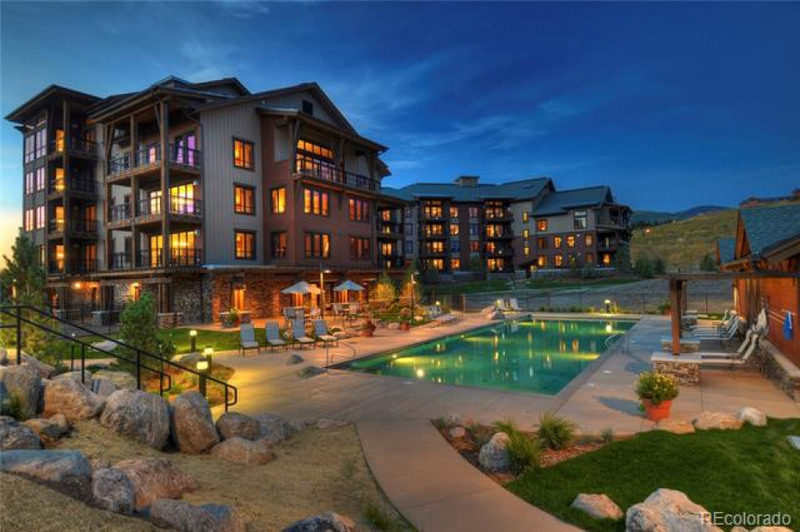 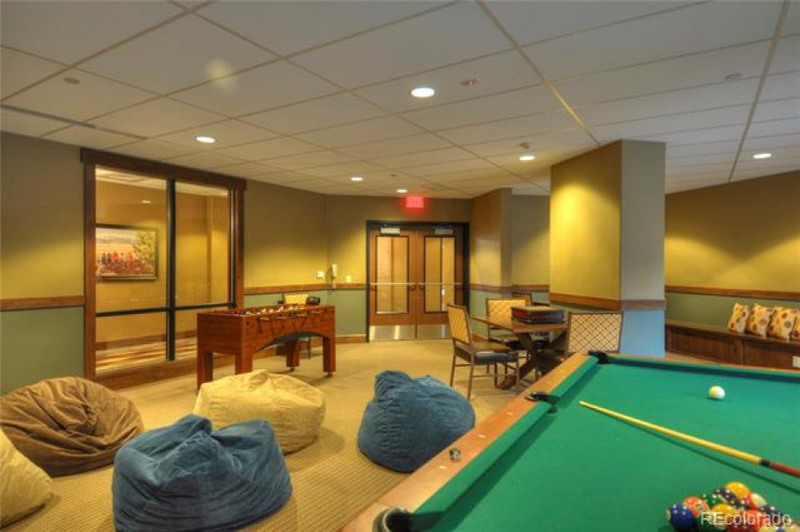 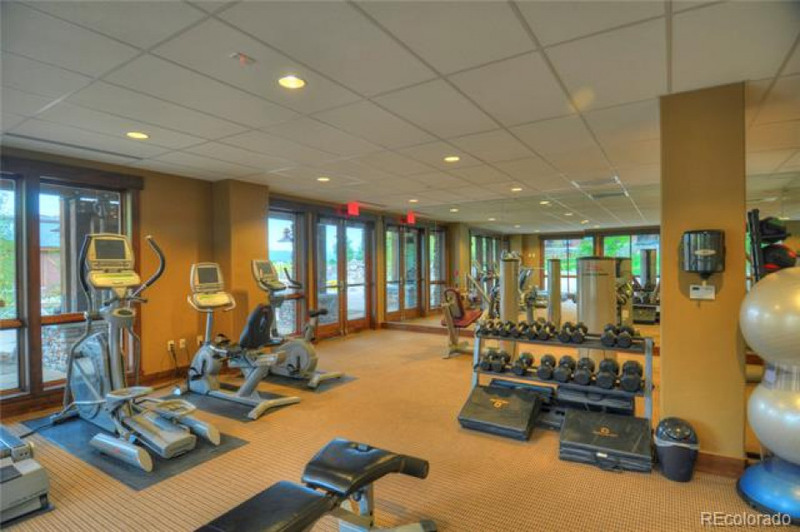 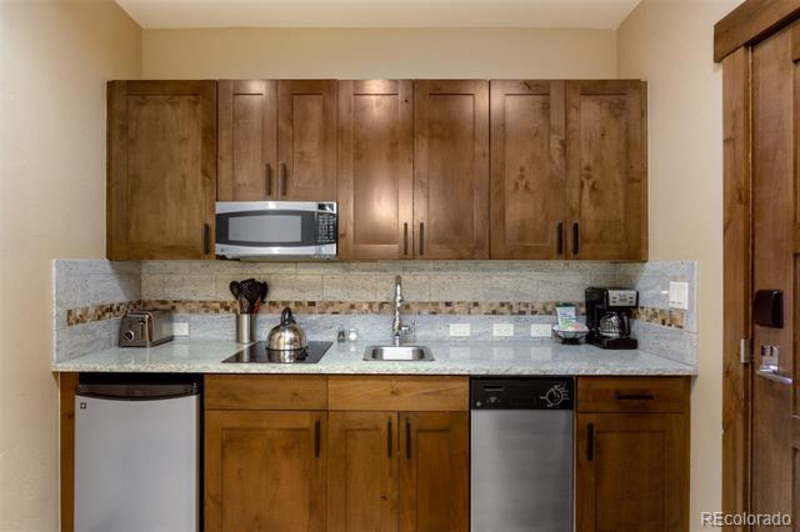 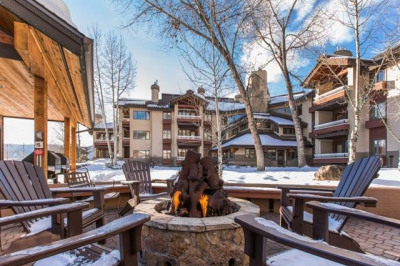 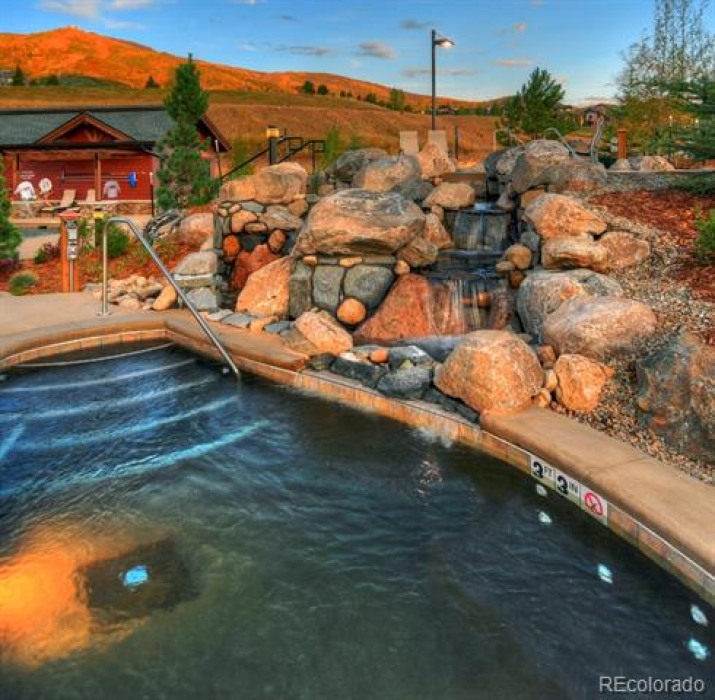 Access to the Wildhorse Athletic Club, including a heated 25m lap pool, three grotto hot tubs, fitness room, locker room, game room and outdoor grilling area provide unparalleled amenities which only can be found at Trailhead Lodge.